Of course, the bestseller question comes too early, given how many factors go into the making of a bestseller (I list some of them here). But it’s a fair question to ask if their story is good enough to be published – or more to the point, whether it is good enough to be worth publishing. Most stories are fascinating, but some have more potential than others. So what does make a successful book? Here are my thoughts on the matter. If you are asking, “Is my story good enough to be published?“, read on. Strong emotions. 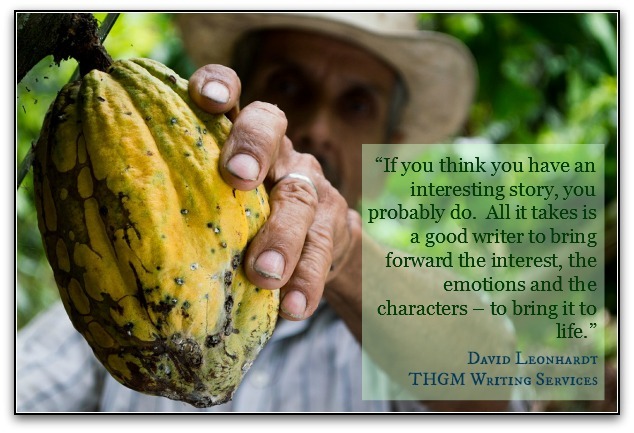 A compelling story makes us feel the pure joy of victory or love or whatever thrills the main character(s). Or the pounding of the main character(s) heart in anticipation of a looming threat. Or the insatiable lust for power. Or the deep longing to be loved, to escape or to fit in. Or the burning passion between two characters…or the burning hatred. We need to feel what the characters feel, and the more epic it feels, the better. Insurmountable challenges. Strong emotions need equally strong challenges. They must seem insurmountable, although we all want the hero of the story to surmount them in the end against all odds. Fear needs to burst forth with the imminent arrival of the unassailable enemy. Hunger and longing need to be crushed by seemingly impenetrable barriers. The flames of romance must consume the main character(s) amid plot developments that keep the lovers apart. Unbearable suspense. The reader has to be kept on the edge of her seat. She needs to feel absolutely desperate to find out what happens next, as though her very life hangs in the balance. This means adding twists, turns and backflips to the plot. It means holding information back…and letting it loose one drop at a time, teasing the reader. It means adding surprises (like a key character unexpectedly murdered, or the good guy suddenly appearing to be the bad guy). It means, sometimes, the hero has to lose a battle. The more dramatic the suspense, the better. If you think that these sound like the rules for fiction, you are right. They are also the rules for good biography. And for good history. And to whatever extent you can apply them to your book on Tattoos Through the Ages or How to Finally Rid Your Backyard of Killer Bees, the better your book will turn out. But “proper” is just the base for solid writing; there is so much more to it than that. It’s not just about using the “proper” words. It is about using the most effective words. For example, an amateur writer tries to bring his manuscript to life by adding extra adjectives and adverbs. A top-notch professional writer removes most of those adjectives and adverbs, replacing them with descriptive nouns and active verbs that resonate with readers. Synonyms are your friends. Avoid too much repletion of a single word, except when used specifically to build cadence. Ginny’s house is also Ginny’s home, a home base, “Ginny’s place” and many other things. Paint a picture. Help your readers envisage the surroundings, the characters’ outfits, the sounds and smells and everything they would sense if they were actually airlifted into the story itself. Unless a longer word adds meaning to the story, use the simplest word available (“use” instead of “utilize”, “buy” instead of “purchase”) I wrote about this in K.I.S.S. Your readers. Vary the length of sentences – some longer, some shorter – sometimes just to keep the reader from getting bored of the tempo. At other times, you might want to vary the length of sentences to set the pace of the story. Short sentences carry the chase scene. Long sentences describe how the setting sun kisses the farthest reaches of the field of crankleberries. Vary the length of paragraphs. Yes, adding visual variety helps readers keep their interest, too. Flashbacks. Sometimes it helps to give background that explains why a character reacts in certain ways or why she feels the way she does about someone or about doing something. Dialogue helps. It creates interaction between the characters. The more, the better – to a point. Internal dialogue helps even more, especially to give the reader insight into unexpressed motivations and emotions. The gap between expressed and unexpressed emotions is a powerful tool in building suspense; will the character ever act on these internal feelings? Keep reading to find out. This list could include dozens of tricks and tips that our ghostwriters use regularly. Keep in mind that these are techniques, not “rules”. Different writers will use different techniques to different degrees, but these are some that are fairly universal among good writers and ghostwriters. Feel free to add your favorite technique to the list, if I missed it, in the comments below. You have your story. The idea is good enough. The writing is superb. Is your story good enough to publish now? No. At this point, it is still just a manuscript sitting in a drawer. But it’s almost ready for the world to see. Part of what makes a compelling story is the pitch. I am not talking about a business case, which goes something like this. That’s a business case, not a pitch. Don’t ignore the business case. It is invaluable if you wish to sell your idea to a publishing house. It can also be invaluable to you when defining your audience and what they will buy. It might help you frame your book’s content and its pitch to better address that market. For non-fiction, this can be crucial to do before even starting to write. But the pitch, apart from the business case, needs to be refined, as it is a crucial element in making your story interesting. It is the reader’s point of entry. It is the first suspense and anticipation the reader will encounter. It might be the introduction to the main character. If you self-publish, the pitch is what you’ll tell readers directly. You’ll place it on the back cover. 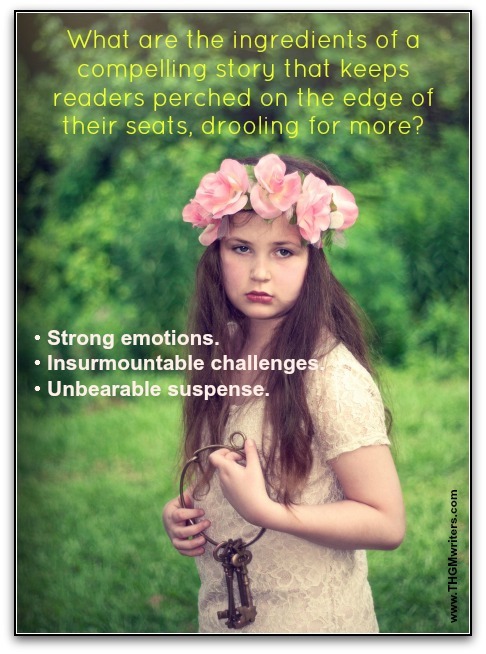 You’ll use it to entice book reviewers. You’ll use it in social media. The nature of your pitch will be quite different for fiction, biography and history on the one hand, and more practical genres like business, how-to and self-help genres on the other hand. For fiction, biography and history you are appealing to people’s emotions, trying to arouse their curiosity, build anticipation and draw them into the story. For books in the business, how-to and self-help genres, you are trying to pitch the utility of your book. You want people to know what they will learn, what they will gain, how they or their situations will improve by reading your book. It’s still good to tell a story – or to pepper the book with amusing, but instructive, anecdotes – but your readers need to know how they will profit from reading the book. So, is my idea good enough? I don’t know if your idea is good enough, but it probably is. Few people want to write a book about something intrinsically boring. 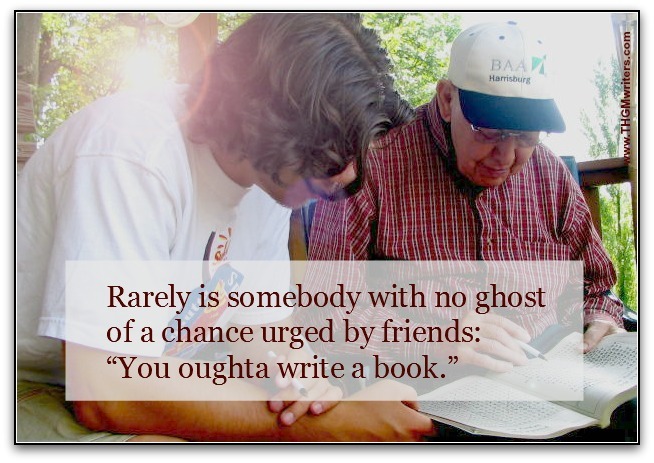 Rarely is somebody with no ghost of a chance urged by friends: “You oughta write a book.” It is possible that your idea will fail from a basic lack of merit, but it is not likely. Your idea might need some further development to make the leap from idea to story. Plenty of people come to us with a skeletal plot and underdeveloped characters. But we are professional writers and we can help you develop your story, as well as find the right words to keep your readers engaged and drooling for more. And that includes the pitch. What comes after the pitch? We can make the sweating easier for you, of course. We can prepare a synopsis and a query letter (no extra fee for our book writing clients). But you have to do your part by tossing rejection letter after rejection letter into the fireplace, and sweating some more until you eventually find the clever publisher who recognizes your genius and is prepared to gamble with a new author on the strength of your manuscript alone. Sometimes the first publisher you approach will recognize your genius. Don’t count on it. Sometimes, your route to success is to self-publish. Either way, if you believe in your idea and in your story as much as your main character believes in his quest, your story is good enough to be published. Excellent write man. I totally dig into the story telling part. For me, good story tellers are hard to find. But these people are the ones that really grow well in the content writing industry.